Food photography is an incredible tool that can have a profound impact on the life of your blog or website. I’ve learned a lot of things – both big and small – in the last few years, and this book is my way of sharing all that with you. 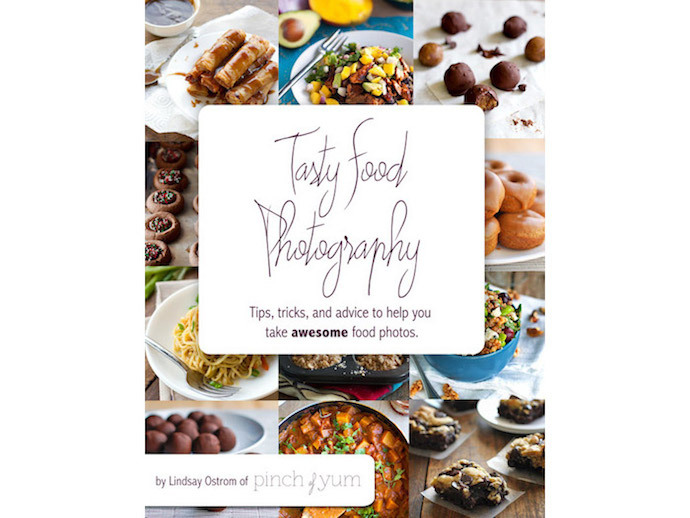 Tasty Food Photography is an eBook for food bloggers and food photography enthusiats. Photography is an incredible tool that can have a profound impact on the life of your blog or website. I’ve learned a lot of things – both big and small – in the last few years, and this book is my way of sharing all that with you. My hope is that these tips and tricks will be practical, easy to read, and ultimately help you take food photos that make people say, “I am dying to eat that right now!